Loren Lester is an actor, writer and the director of Los Angeles-area productions of Madama Butterfly, Aida, and Carmen (starring Suzanna Guzman), Pagliacci (both in Los Angeles and in Las Vegas), the Los Angeles premiere of Viktor Ullmann’s The Emperor of Atlantis, and the world premiere of the one-act operas Vayero and Khazak V’Hamtaz. Most recently he directed La Bohème with the Bangor Symphony Orchestra. Loren has directed numerous musicals and plays, including the award-winning production of T.S. Eliot’s The Cocktail Party. He is the writer and director of the musical web series Let’s Do Lunch!, and the stage show It’s Magic: The Music of Doris Day. Loren is also a book editor, most recently for the memoirs of actor William Daniels (There I Go Again, University of Nebraska Press, 2017). 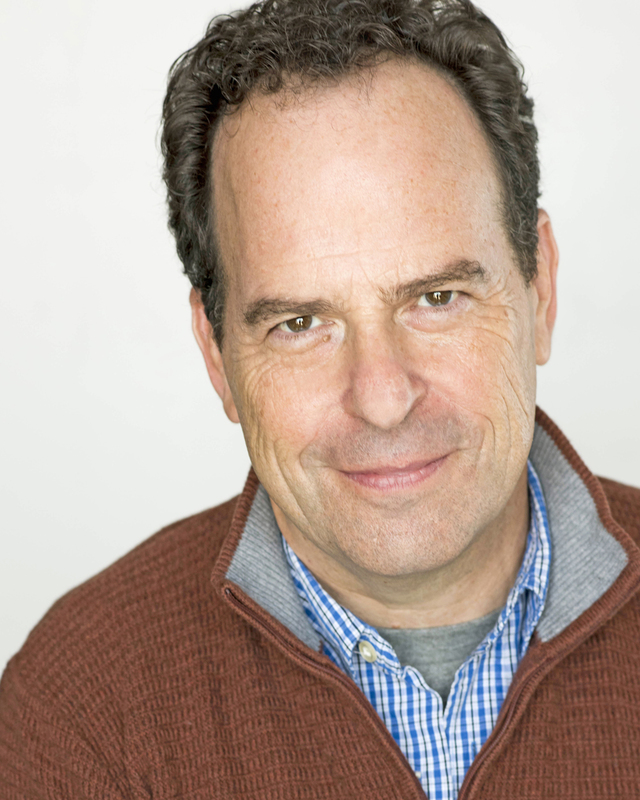 As an actor, Loren is a familiar face with over 40 years of credits, guest-starring on over 200 TV shows (Curb Your Enthusiasm, The Orville, Hung, Parenthood, etc.) and in numerous films (Red Eye, Rock ‘N Roll High School, etc.) Loren is married to singer/actress Kelly Lester and together they have three singer/actress daughters.